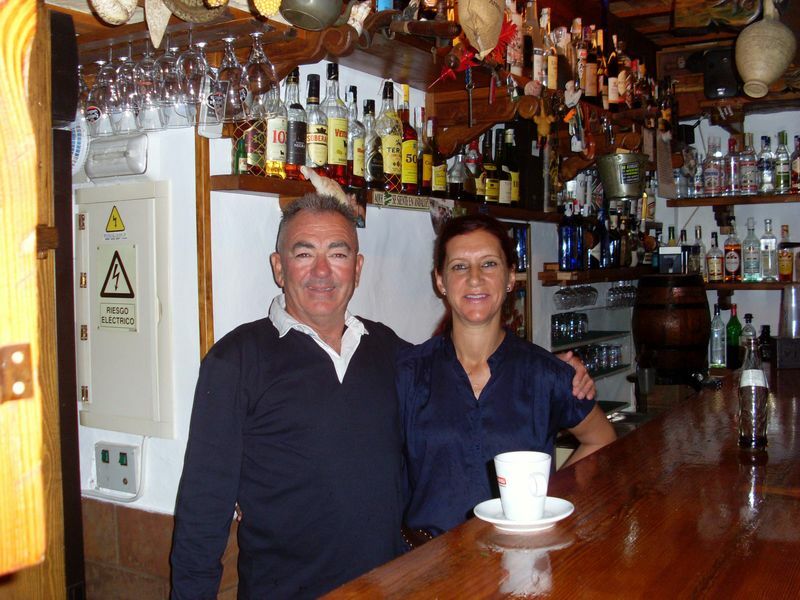 In Conil there is a large selection of good restaurants and bars. Here you will find a small selection of our recommendations. Patría Bar-Restaurante, Patria 48, La Muela, Vejer de la Frontera. Special Restaurant between Conil and Vejer very nice located in the mountains with a wonderful view over the Atlantic Coast and Cadíz. Speciality of the house are fresh vegetables from the province and also fish and meat prepared in a special way. Recommended to make a reservation. La Ola, Playa de Fontanilla, Conil de la Frontera. Tapas, fish and much more, with beautiful sea views. El Castillito, Plaza Santa Catalina, Conil de la Frontera. The meeting point on the Plaza Santa Catalina with Carmen and Manolo. Nice atmosphere between Locals and tourists. Whether sherry, red wine or longdrinks and Mojitos, here you can enjoy, meet new people and stay quite late .. most photographed building in Plaza Santa Catalina. 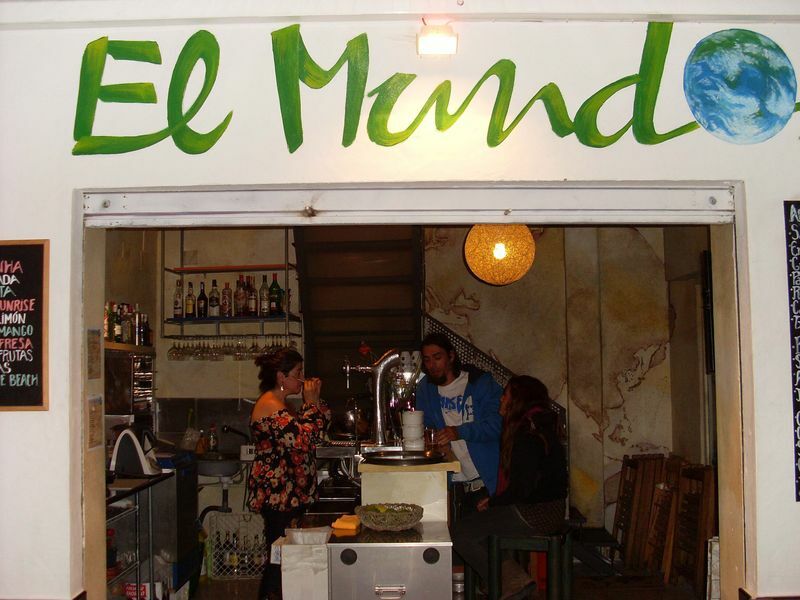 El Mundo, Plaza de Goya, Conil de la Frontera. Tex-Mex Kitchen, Cocktails, Longdrinks and a cool beer you will find at Begoñas bar. Will you find the Plaza de Goya in the old town?? 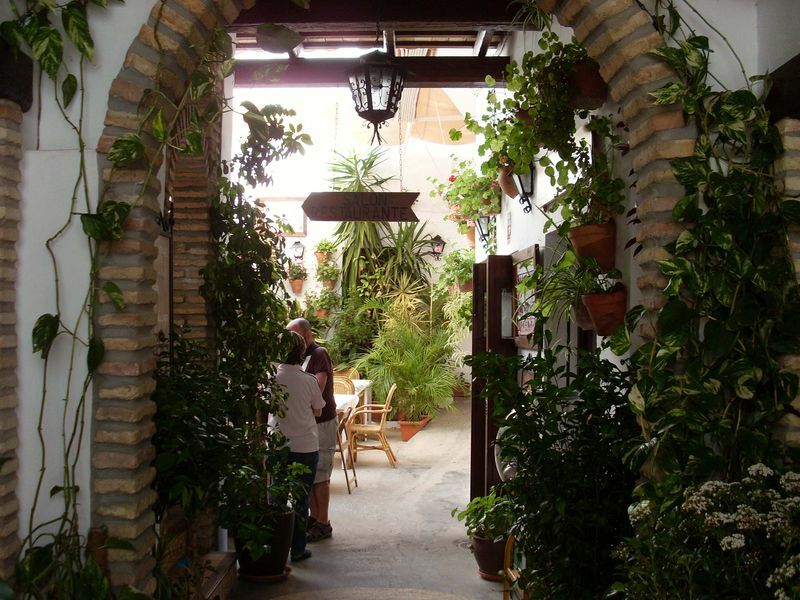 La Tertulia, Calle General Gabino Aranda, Conil de la Frontera. Bar in a beautiful patio, with good music in a relaxed atmosphere, good long drinks and Cocktails. Also billiards. Palo Palo, Plaza Espana, Conil de la Frontera. Nice service, good long drinks, live music. Flamenco Bar El Rincón de la Torbellino, Calle Ancha, Conil de la Frontera. 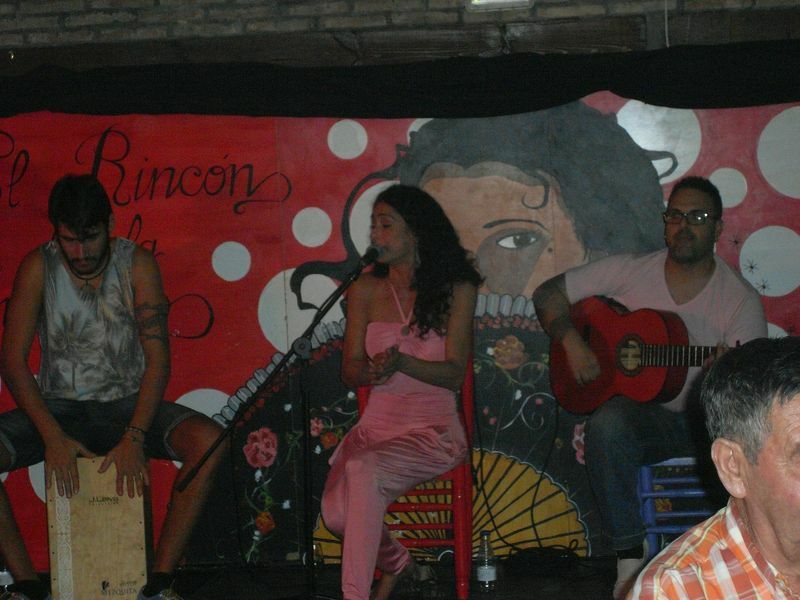 Typical Andalusian flamenco bar with a stage. Flamenco live music and shows from 23.30h. You will be amazed.